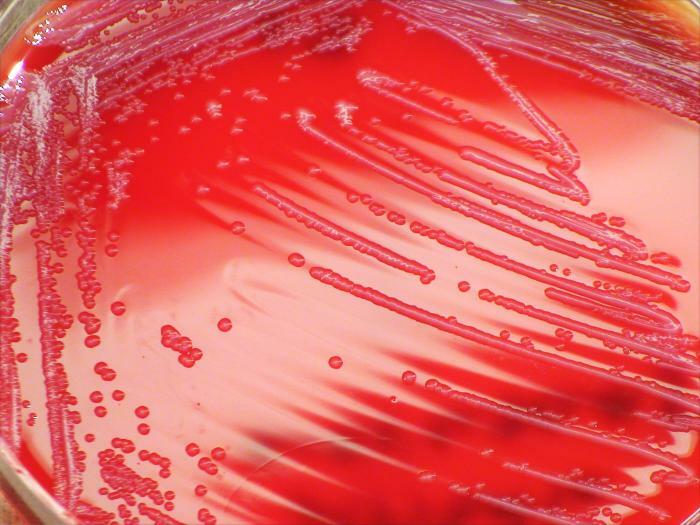 CDC, state and local health departments, and FDA are investigating an ongoing multi-state outbreak of Serratia marcescens bloodstream infections. Molecular testing of clinical isolates from patients in 3 states (CO, TN, and OH) has resulted in an indistinguishable or closely related pulsed-field gel electrophoresis (PFGE) pattern, suggesting a possible shared exposure. The infections are primarily among pediatric patients with central venous access. Common exposures identified include heparin and saline flushes, specifically, BD PosiFlush™ Heparin Lock Flush and BD™ Pre-Filled Normal Saline Flush syringes, all manufactured by BD. No products have tested positive for S. marcescens to date. Product testing is ongoing; other products cannot be ruled out at this time. Out of an abundance of caution, BD is voluntarily recalling certain lots of BD PosiFlush™ Heparin Lock Flush and BD™ Pre-Filled Normal Saline Flush syringes due to this potential contamination with S. marcescens.